The New Renault Kangoo is a versatile van suited to all your business and professional needs. Now more comfortable and practical with a bold and striking design - it is your mobile office and a made to measure carry-all. 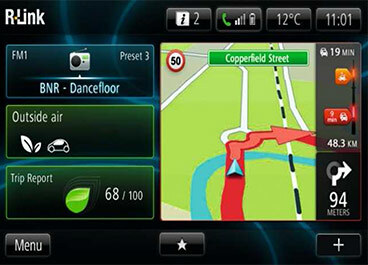 The latest technology offers the most up-to-date multimedia features, is permanently connected to the internet and provides support whilst you are driving. With a modern interface and polished design, R-Link is refined down to the last detail. Tom Tom connected navigation collects the best traffic information in real time, and uses it to improve and calculate your estimated driving time. 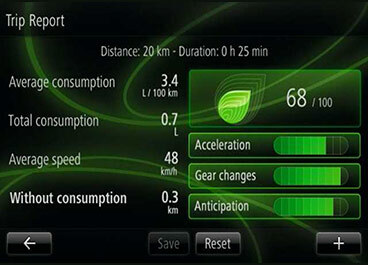 Whilst you are driving, eco2 takes into account your acceleration, braking and gear changes. At the end of your trip you will receive an overall score, indicating which driving styles and habits can help reduce your fuel consumption. 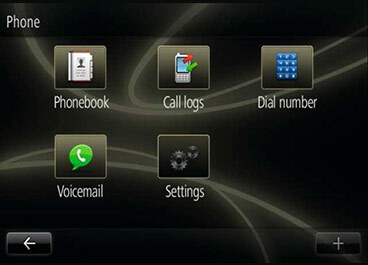 Renault R-Link synchronises your phone book and updates your contact list to make calling on the move easier. 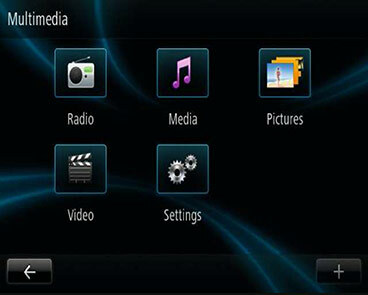 You can use R-Link to listen to the radio and your own personal playlist and, when stationary, view photos and videos. 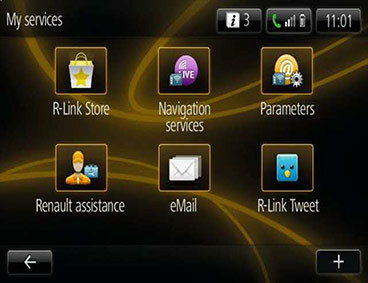 Applications including weather reports, email, Twitter and Renault Assistance are pre-installed in Renault R-Link, with many more available for download via the R-Link catalogue. Find out more about the new Renault Kangoo range by enquiring now or visit your local Renault branch.